Did you know, I'm soon to launch my project at the Kickstarter website! 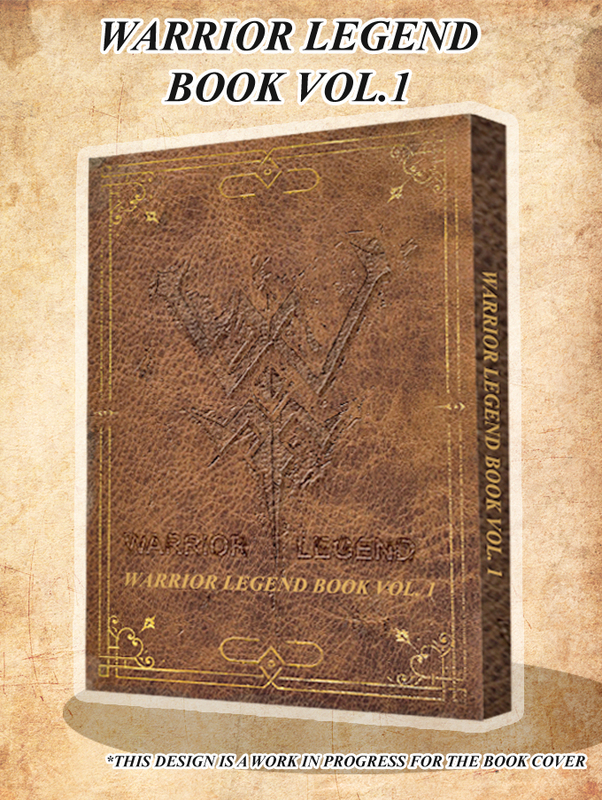 If you have clicked the button Warrior Legend Book! !, then you have seen known this for a few week already. I'll let you readers know when the Kickstarter kick in on all my channels I hope to see your support for an actual physical copy of chapter I-III with a lot extra. I'll bring more info on that when the campaign kicks in, see ya!